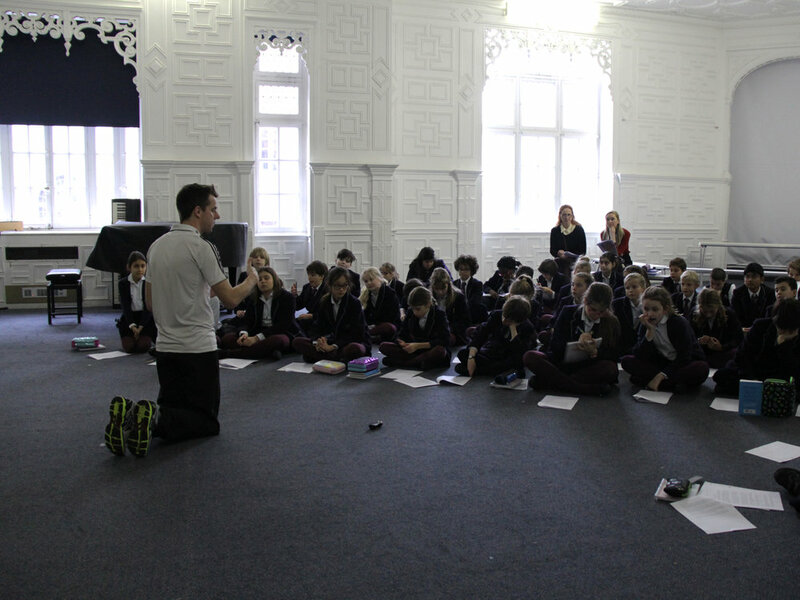 The Senior School were treated to an incredibly inspirational assembly by Paralympian Tim Prendergast this week. Tim discussed the incredible journey he’s been through on his way to winning gold and silver medals at two Paralympic games. It was truly inspiring to hear how he’s overcome the many difficult challenges he’s faced.